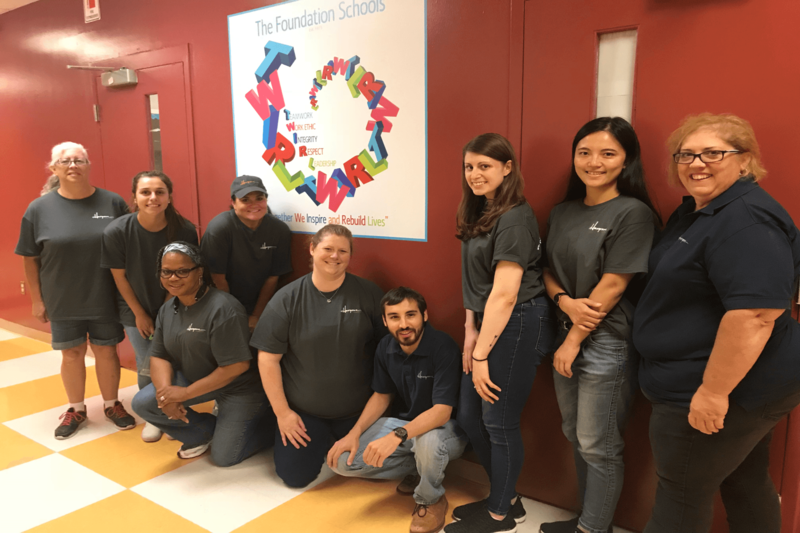 The Foundation Schools | Thank You!! 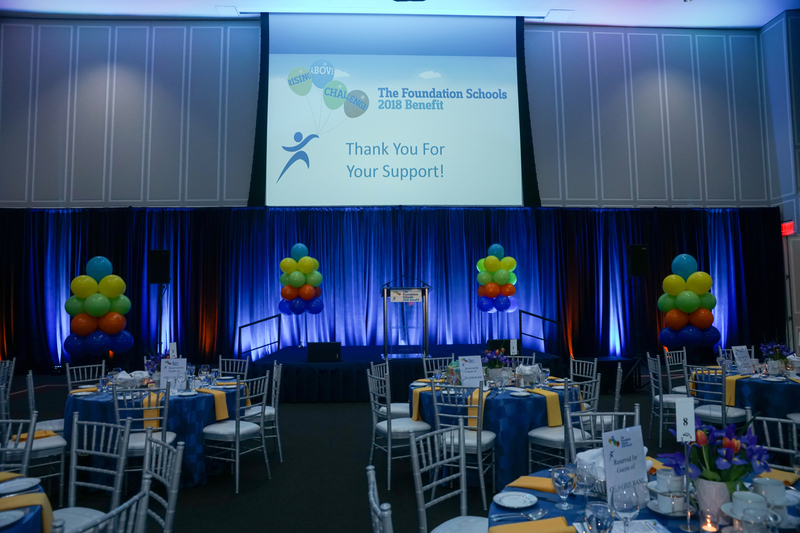 Thank you so very much to all of our sponsors, supporters, and guests who made The Foundation Schools 2018 Benefit such a resounding success!! 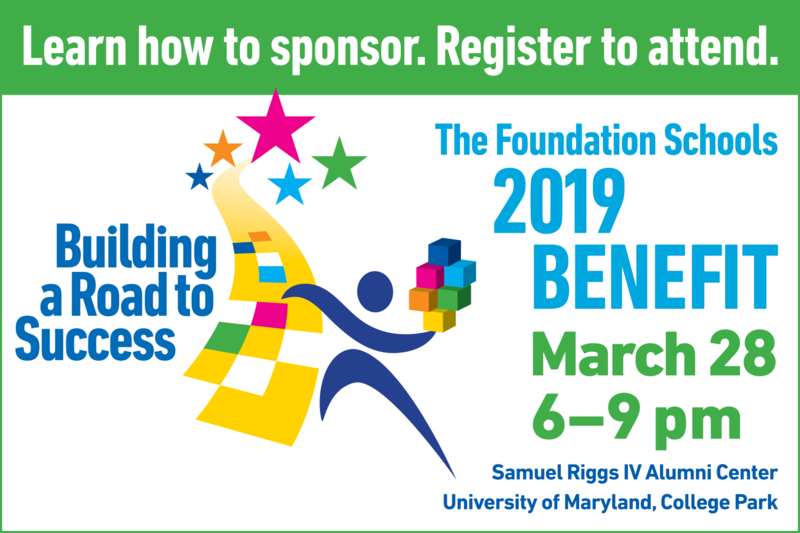 Together, we raised over $160,000 for our vital programs, such as Foundation Links and Career Connections, that help our students rise above their challenges, and we could not have done it without you! Thank you to the incredible Paris Sashay for sharing what she learned at The Foundation Schools and for bringing joy, understanding, and laughter to each of our guests! 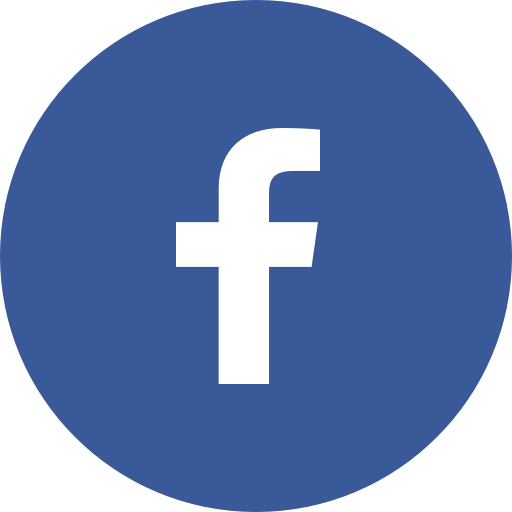 Special Thanks to Our Partners at Hargrove! 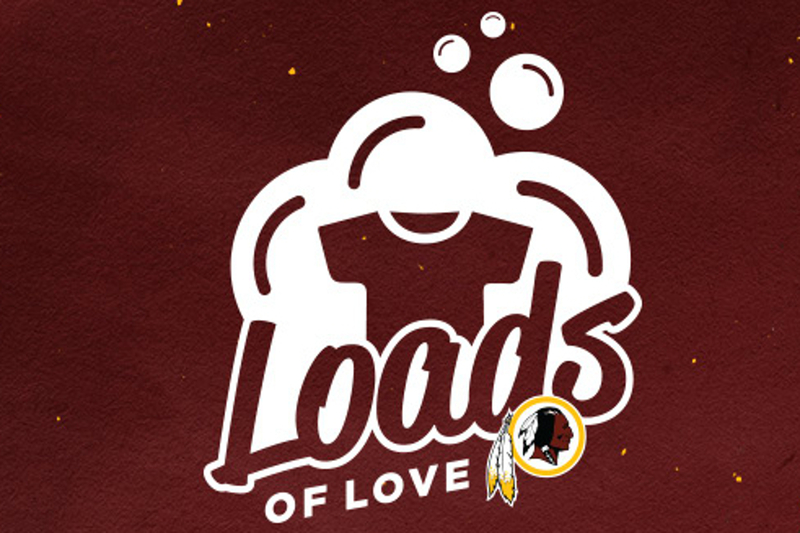 During the Redskins-Cowboys game yesterday, The Foundation Schools was awarded a grant to from the Washington Redskins Foundation Loads of Love program to put a laundry facility in the school. 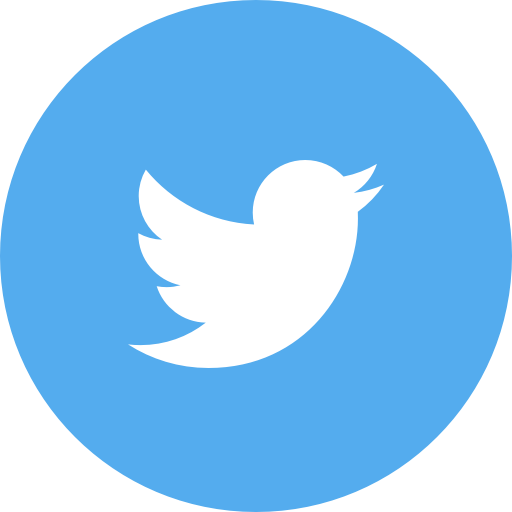 The generosity of the Foundation will remove one obstacle for our students, so they can build a road to success! Thank you Washington Redskins!